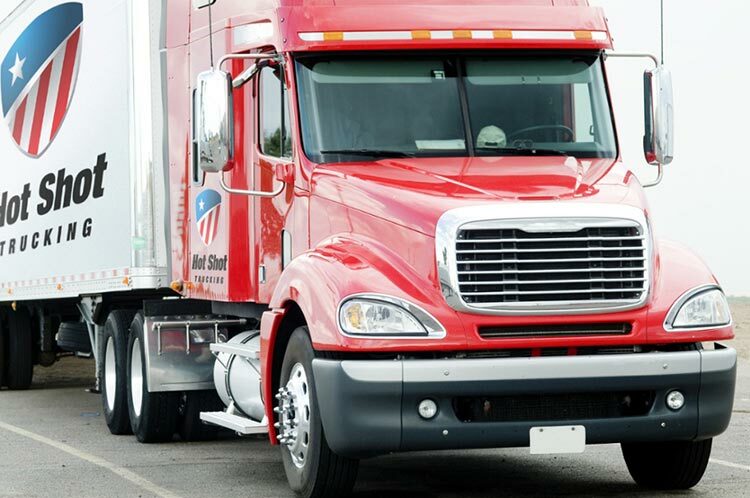 Whether you’re scrambling to complete a failed shipment or simply seeking a standard carrier, Hot Shot Trucks San Antonio is there for all your delivery needs. 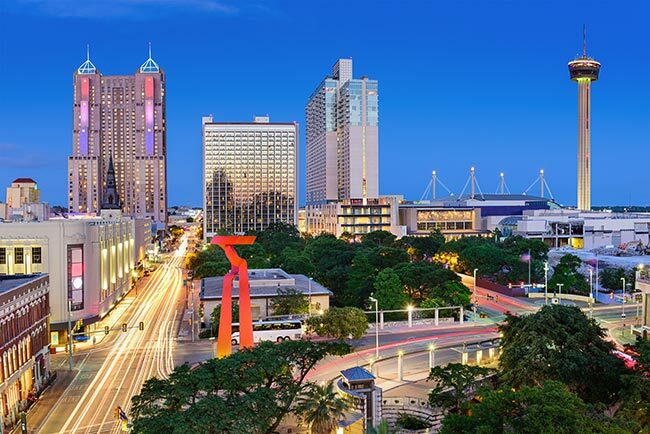 Industry Expertise - San Antonio sports one of the most diverse economies in the United States, with automakers, energy companies, and tourism services all contributing to local prosperity. HotShotTrucksSanAntonio.com has a long history providing hot shot delivery services for companies in all these fields and dozens of others. Not only does this prepare us for each industry’s unique scheduling needs, but it has taught us how to safeguard the specific goods from each business, preventing any harm from coming to them on the road. Extensive Networking - HotShotTrucksSanAntonio.com has access to a fleet of 10,000 hot shot trucks and other delivery vehicles, as well as connections with cargo airlines, in strategic locations across the United States and Canada. This leaves us perfectly suited to serve San Antonio businesses that rely on supplies from other parts of the continent. It also means that if one of our vehicles breaks down on the way to or from San Antonio, we will have another truck nearby to pick up the order, keeping delays to a minimum. Consistent Communication - We keeps customer support staff at their stations 24 hours a day, every day of the year. This means San Antonio customers can schedule a dedicated hot shot delivery at a moment’s notice. It also allows you to check the progress of ongoing shipments, making sure they are on schedule. Sophisticated Tracking - We invest in the most advanced tracking technology on the market, which we use to keep an eye on both air and ground shipments. This allows us to respond quickly if your truck or flight is delayed, guiding ground shipments around closed roads and traffic jams while finding new connecting flights for delayed air shipments. It also means we can give you precise updates on your orders— no small matter for San Antonio manufacturers who need to know exactly when their items will reach the city. Flexible Scheduling - HotShotTrucksSanAntonio.com can schedule same day, next day, and overnight hot shot trucking and air services the moment that you need them. For ground shipments, we keep trucks and teams of drivers available at all times; for air deliveries, we study flight schedules in detail, and can charter new flights if scheduled ones won’t do. This is ideal for companies that face shipping failures or sudden supply shortages. 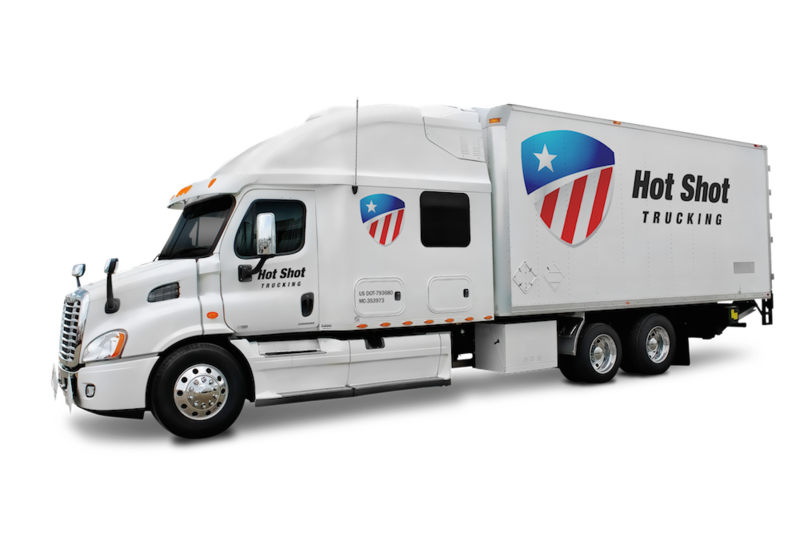 To learn more about hot shot freight services in San Antonio or request a free quote, call (800) 713-1000 or visit our website today.